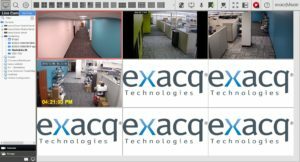 exacqVision 7.4 introduced a new exacqVision native integration with DSC PowerSeries Neo intrusion devices. 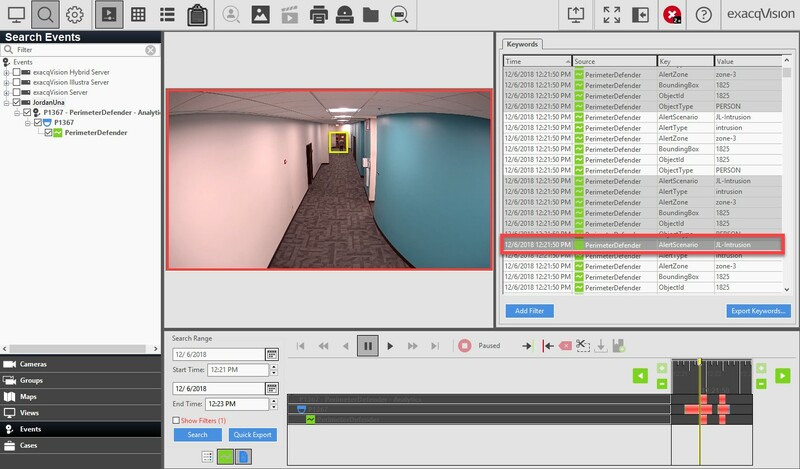 This integration gives users greater control to operate all security operations at once, reducing complexity for security personnel while saving time and money. Our new video shows you how to add a DSC Security PowerSeries Neo intrusion device to exacqVision VMS software. 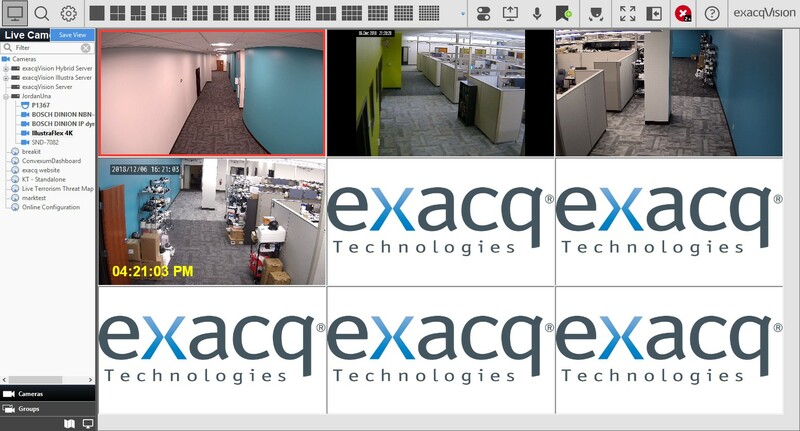 Once set up, users can utilize exacqVision CameraLinks to arm and disarm the system.